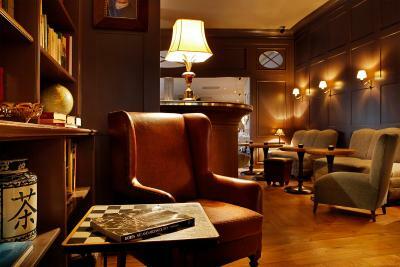 Lock in a great price for Monbijou Hotel – rated 8.9 by recent guests! 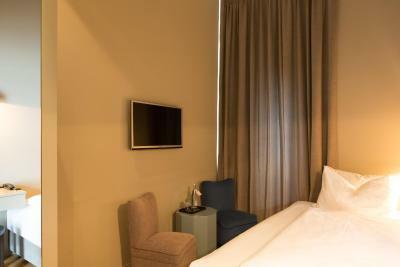 Beautifully furnished and designed hotel. 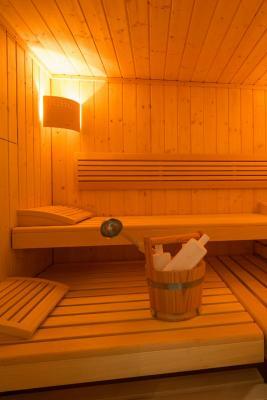 Tranquil atmosphere great for relaxing . The breakfast was amazing, up there with best I have ever had. Staff were friendly and helpful. 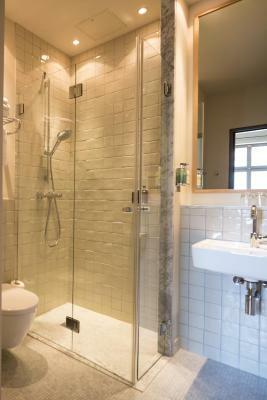 Nice room with large walk-in shower. 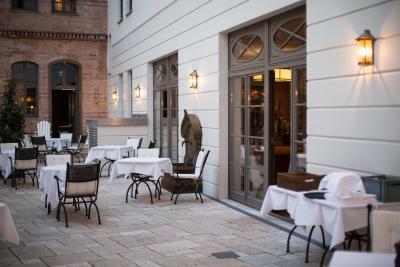 Hackescher Markt is a hip location. Great breakfast, held us until dinner time. 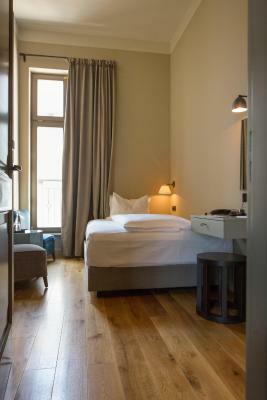 Great location, easy access to the museums, and the street tram. 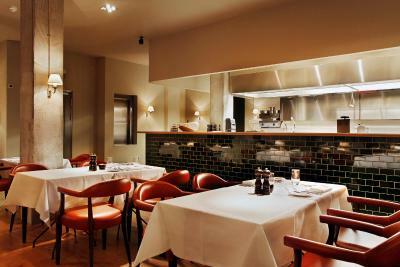 The staff at Monbijou are wonderful, from front desk to the restaurant. 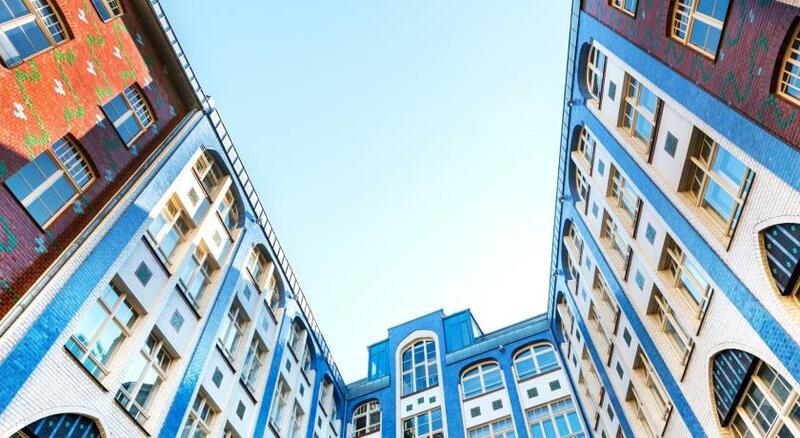 I've been staying at Monbijou for three years, it's a great experience that fits the neighborhood well and a great launchpad for your Berlin adventures. Location and nice room/bathroom despite the fact that it was small. Did not try the breakfast (to pricy for me €15 since I eat a very small breakfast normally). From the moment we walked in I felt it would be good. The decoration and design is very welcoming and serene. The room was small but had everything we needed. 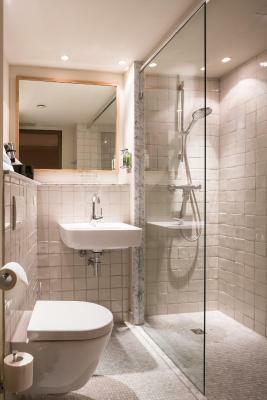 I especially liked the bathroom's design. 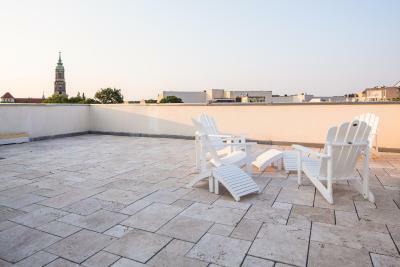 The rooftop terrace was a great place to end the day in summer time Berlin. 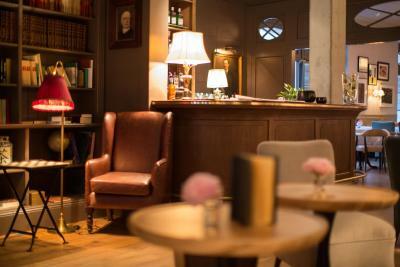 I'm sure on colder days the bar downstairs and reading lounge are also very cosy. The location is just perfect. So close to everything! 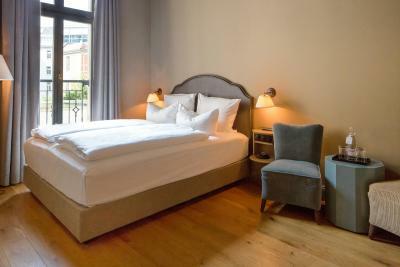 If you're looking for a peaceful boutique hotel in Berlin as business or leisure traveller: look no further. This is the right place! 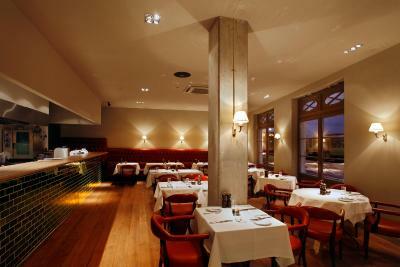 The apartment is in the heart of Berlin, sorrounded by a lot of restaurants and shops. Monuments are very closeby and the train station is 2 minutes walk. The room was small but very comfortable. Staff very friendly and has an amazing breakfast. 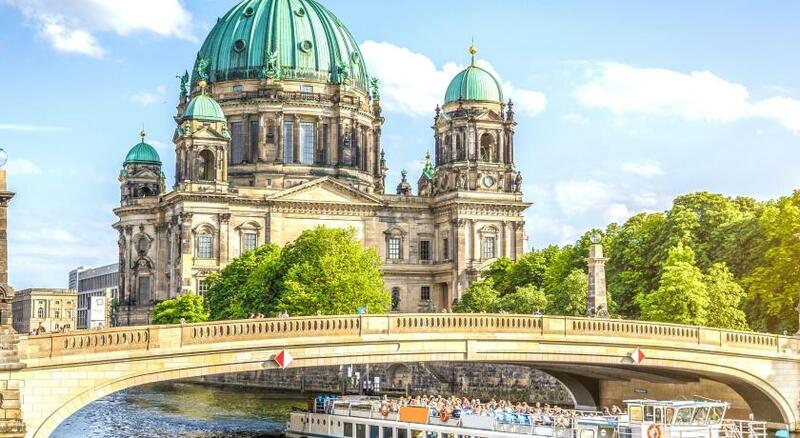 Short walk to museum island and many restaurant options. Clean and cosy room. Room was small, but more than compensated for by the lovely communal areas that I felt comfortable in. Wonderfully helpful staff. Amazing breakfast! 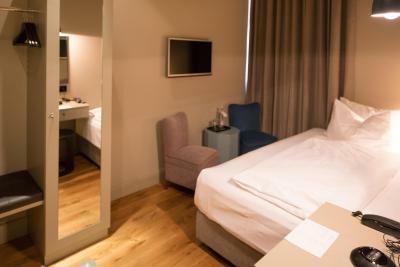 Monbijou Hotel This rating is a reflection of how the property compares to the industry standard when it comes to price, facilities and services available. It's based on a self-evaluation by the property. Use this rating to help choose your stay! 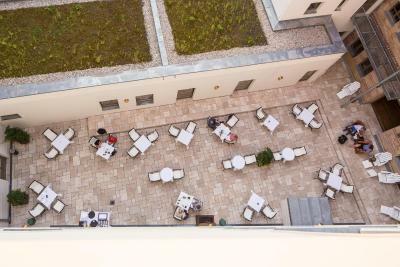 Just 950 feet from Berlin’s lively Hackescher Markt square, this boutique hotel features a fitness center, rental bikes and stylish rooms with free Wi-Fi. 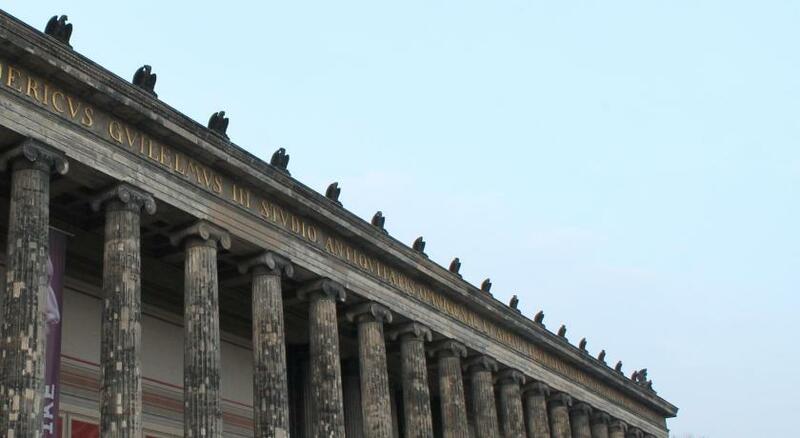 Museum Island is only a quarter mile away. 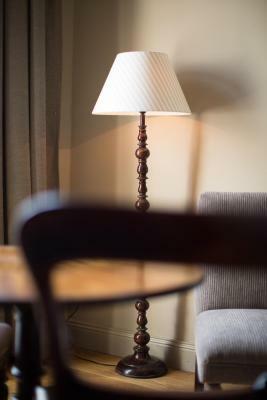 Decorated in a vintage British style, the rooms have large windows and hardwood floors. 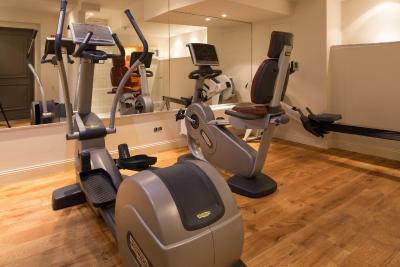 Comforts include a flat-screen TV with satellite channels, an iPod docking station and a private bathroom. 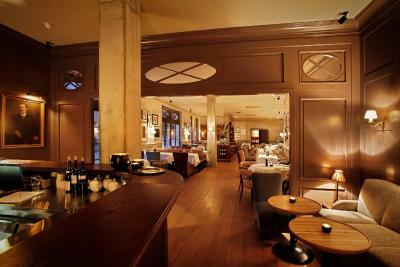 Monbijou Hotel has a restaurant and bistro, and drinks can be enjoyed at the bar. 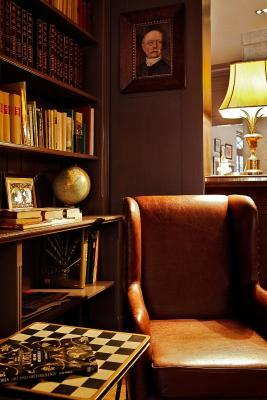 You can also relax with a book in the Monbijou’s library area. 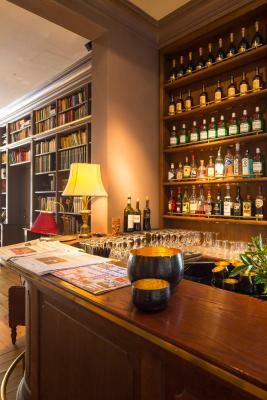 A large variety of cafes, bars and shops are within a 5-minute walk of Hotel Monbijou. 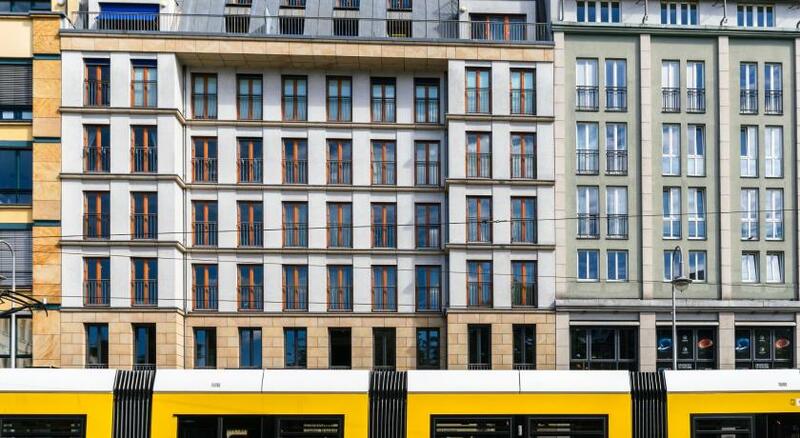 Hackescher Markt S-Bahn Train Station is 500 feet away, with services to Alexanderplatz and the Friedrichstraße shopping street. 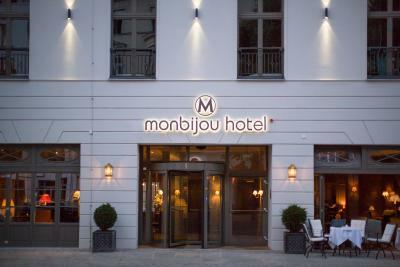 When would you like to stay at Monbijou Hotel? 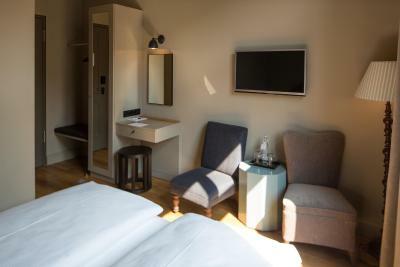 Stylish room features a flat-screen TV with satellite channels, free Wi-Fi and an iPod docking station. A free bottle of mineral water is also provided. Private parking is available on site (reservation is not possible) and costs EUR 19.50 per day. 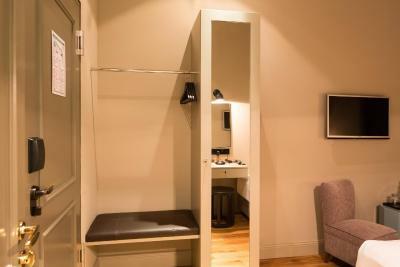 Stylish suite features a flat-screen TV with satellite channels, free Wi-Fi and an iPod docking station. A free bottle of mineral water is also provided. Also offers more space and a sofa. Please note that the price is based on 2 guests. 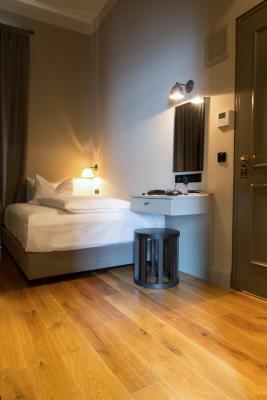 An extra bed can be reserved at the hotel for EUR 30 excluding breakfast. Maximum occupancy is 4. 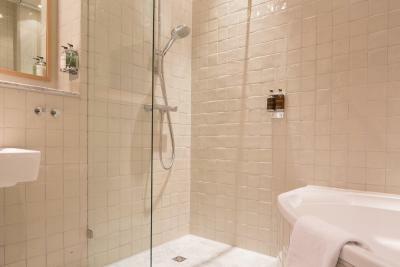 This suite features a flat-screen satellite TV, an iPod docking station, and has a private bathroom. 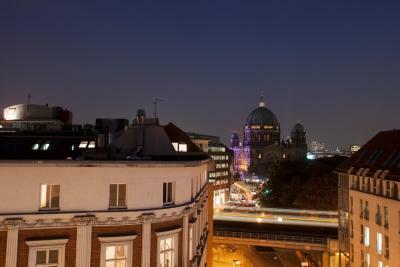 There is also a view of Berlin Cathedral and Museum Island. 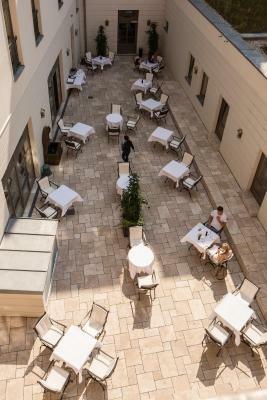 monbijou hotel is a boutique hotel situated in the heart of Berlin-Mitte, just a short stroll from Hackescher Markt station and many nearby shops and restaurants. 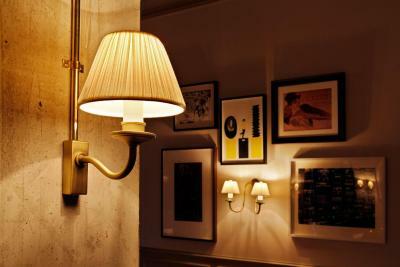 monbijou hotel serves as an oasis within Berlin’s lively cultural scene. 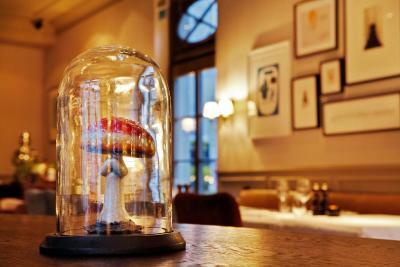 House Rules Monbijou Hotel takes special requests – add in the next step! Monbijou Hotel accepts these cards and reserves the right to temporarily hold an amount prior to arrival. The room was extremely warm and we could not make it cooler, that made sleeping quite uncomfortable waking up with a headache. We received an upgrade, that was very nice. 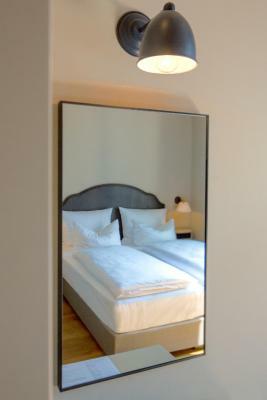 The property is located near the station making it very practical to travel through Berlin. Twin beds rather than a double, but the rest of the hotel experience made up for that! 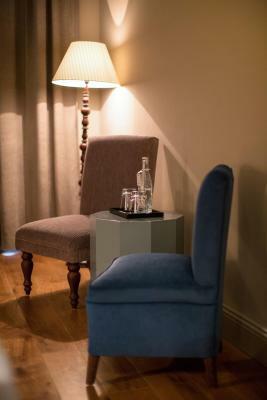 Staff, location, cosy relaxing atmosphere, rooftop terrace and lovely quiet comfortable room. A little fridge was missing. Breakfast was great,very diverse. The comfort room was a little small. 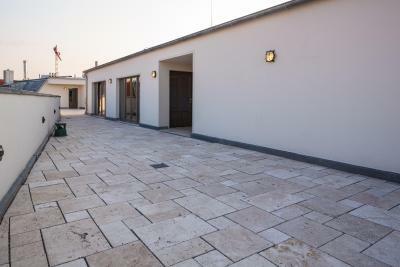 Nice roofterras. Would have been nice to have had an English tv channel other than sky news!! Service wasn't great. Asked 3 times for a hairdryer and finally got one on the last day. Asked twice to get the safe reset but it never happened so we couldn't use it our entire stay. Curtains are too heavy. Room is a bit dark. Street view rooms are a little noisy. No hair conditioner. Very very slow elevator! 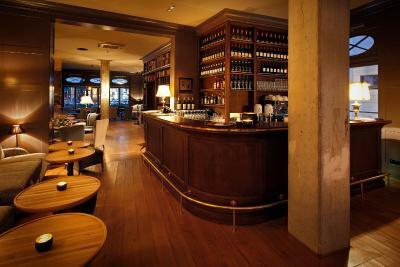 Really cozy lobby area, nice to work in and turns into a sweet bar at night. Great location. Amazing soaps in the bath. White clean sheets. Friendly staff. The cleaners didn’t throw away the bin the first day. Since it was full of with our one year’s diapers. Also the floor wasn’t sweeped very well, I know for a fact that my son always crawling on the floor and I have to pay attention to the cleanliness of the floors all the time. Also that would be great if there were a fridge and tea-coffe facilities in the room. 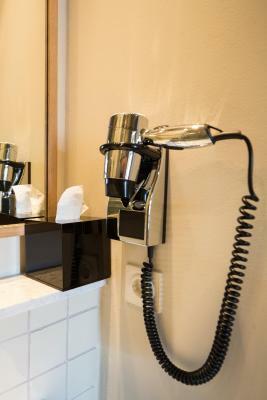 Since every other hotel I stayed with the same value and ratings had these facilities in the room. The front staff was very friendly and helpful. 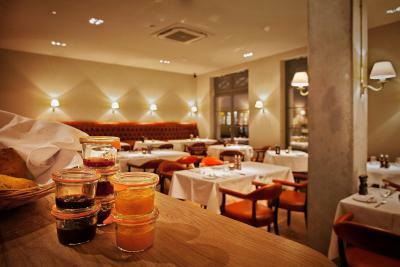 The breakfast was really good and delicious, they have specially cooked eggs for my one year old son which was very kind. Overall it was a good and comfortable hotel, in the middle of the center, everywhere is closed by. Excellent location. Stylish interior. Pleasant staff. Nice (2) bars. Good breakfast. the way how staff treated me in evening/night when safe was closed by mistake. He gave me a college that one must read first manual. In other words how stupid I am (after 30 hrs of traveling over the ocean) in stead to be emphatic. 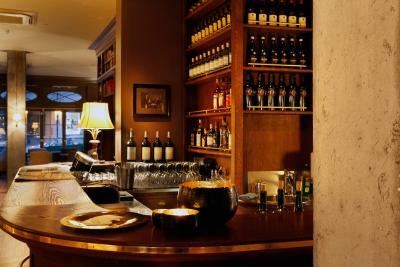 Also only one glas for drinking which showed it was in fact just single room. Curtains not well hanged with missing hook, For me not nice style with just one dark depressing color (but that ofcourse is matter of taste). Breakfast very expensive for E 19,50 so we did not take that. Fitness room was locked. 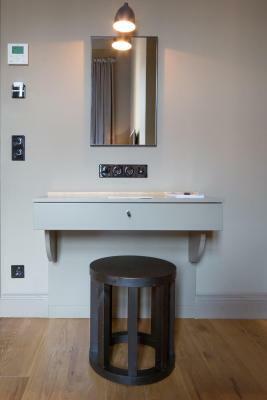 The staff could sometimes not help to solve a problem in the room because they "could not leave front desk alone". From reaction we could see that the safe problem frequently happens. Why do they not change the system to be more customer friendly?? In stead to try to be teacher to the guests who dont want to be bothered by procedures and complicated equipment. I also asked for an upgrade by email before arrival. Was not answered let alone honoured. A surprising Hotel located near one of the most cool neighbourhoods in Berlin. 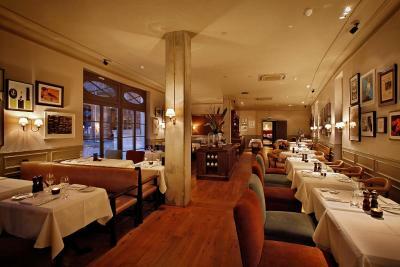 The staff was always very nice and the breakfast is great! A big thank you for all the staff. 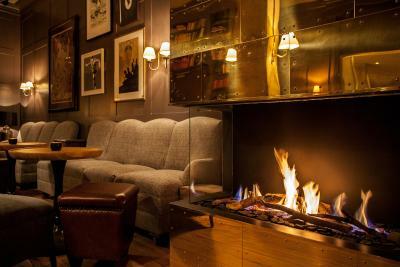 I loved the lobby and cafe areas - stylish and warm, very inviting. 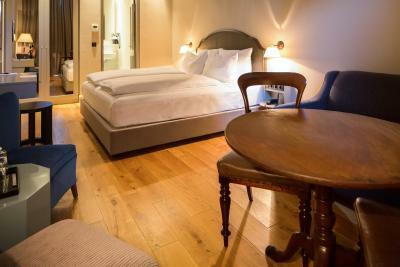 The room was equally comfortable and welcoming, even if a tad on the small side - but for one person it is more than adequate. The stuff who welcomed me during my arrival were kind and polite, and made the intake process very quick - something I always appreciate. 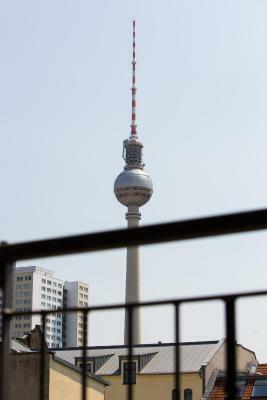 The rooftop bar was closed for the winter, but it still provided lovely views of Mitte and I can imagine how wonderful it is in the summer. 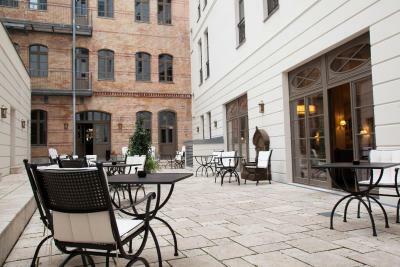 The location is perfect - 1 minute from Hackescher markt, one of the best connection hubs in Berlin, and a great going out place. Top marks, I posted a lot of photos on my instagram, and already recommended it to friends and family, and will definitely return the next time I am in Berlin.